New podcast available for sermons! Want to catch up on our sermons? We now have an easier way! 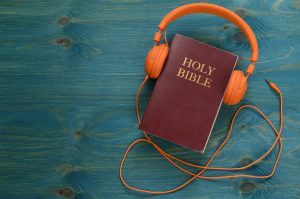 Subscribe to our sermon podcasts by clicking here for iTunes or search for All Saints Ilkley on your favourite podcast app.